Price Dramatically Reduced!!! Beautiful large home close to Metro, Springfield Town Ctr, Old Town, parks and shopping. Well maintained Colonial set on lovely lot backing to common area w/ a custom Trex deck & light capturing sunroom. 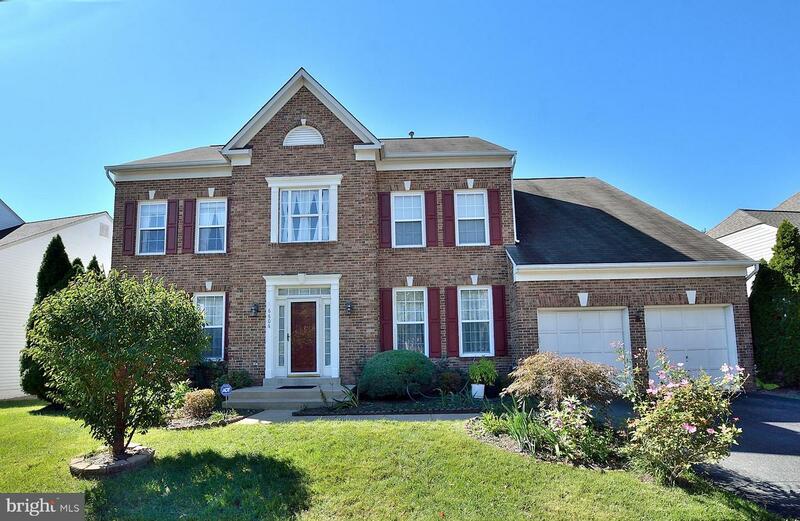 Two story foyer & Family rm, Gorgeous hdwds on mn lvl & upper lvl. Large gourmet kitchen opens to family room and sunroom. Tons of storage. In home office space & walk-in organizer closet.